We are thrilled and proud to update our supporters that a Southampton bowel cancer patient has become the first in the UK to receive radiotherapy during surgery using the IORT machine that PLANETS has funded. he 58-year-old male, who completed a combination of conventional chemotherapy and radiotherapy in August, underwent major surgery at Southampton General Hospital yesterday afternoon (Thursday) when a full dose of radiotherapy was delivered in theatre. 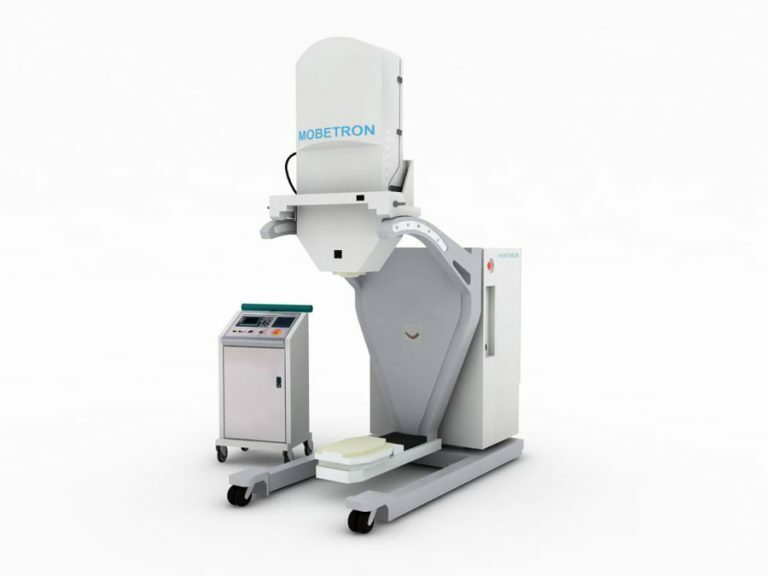 It was made possible through the use of Mobetron, which is the first portable system able to administer intraoperative electron beam radiotherapy (IOERT), an intensive form of targeted radiation given at the time of surgery to treat a wide variety of advanced cancers that are difficult to remove and treat. Using cutting-edge technology, the radiation is given by high energy electron beams delivered with precision to very specific locations inside the body immediately after a cancer has been removed. This enables surgeons and oncology specialists to deliver much higher doses to areas at a high risk of recurrence without causing damage to surrounding healthy tissue and organs seen with conventional external beam radiotherapy. Using the conventional form, which involves setting up a machine manually to target the area of a tumour rather than the cancer alone, doctors have to limit doses to protect surrounding structures. Mobetron, which weighs two ton and is one-eighth the size of a standard external beam machine, is used specifically for IOERT and can be wheeled between theatres with the potential to be used to treat several patients in different theatres every day. 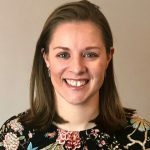 The system was tested by experts at the National Physical Laboratory in London before being transported to Southampton in June and will be used initially to treat patients with pancreatic, neuroendocrine, colorectal and bladder tumours. PLANETS are now committed to raising money over the next 3 years to pay for the running costs of the Mobetron. If you would like to help us do this, please donate on this link or see our fundraising and events pages for details of how to get involved!